Professional Tennis Registry (PTR) will present its annual awards during the 2017 PTR International Tennis Symposium. The event, which includes more than 40 educational presentations for tennis teachers and coaches, will be held February 15-18 on Hilton Head Island, South Carolina. Al Must, of Waterford, Michigan, has been named PTR High School Coach of the Year. For three decades, Must has been the Head Coach at Adams High School in Rochester, Michigan. He reached a milestone 400th career match win in the 2015-16 school year, and was named 2016 National High School Coaches Association Boys Tennis Coach of the Year. Not bad for a self-described “late bloomer”. Must didn’t start playing tennis until after high school, but at 18 was good enough to be hired to teach the game at northern Michigan’s Camp Walden. After Michigan State University and grad school at the University of Denver, Must got a job teaching tennis for the Littleton Parks and Recreation Department. He began coaching varsity tennis at Delta High School. He found his niche. In his seven year stint as coach, Must’s boys and girls teams at Delta were league champions every year. He returned to Michigan to coach tennis Adams High School, which was challenging at first. But over time, his players and teams did well. His teams have amassed 26 League Championships with a State Championship title and more than a dozen Top 5 finishes in the State. More than 30 of his players were All-State, and after graduation, many played college tennis. One member of Must’s teams, Amy Frazier, was the on the WTA Tour and had a career high of #13 Singles and #24 Doubles in the world. 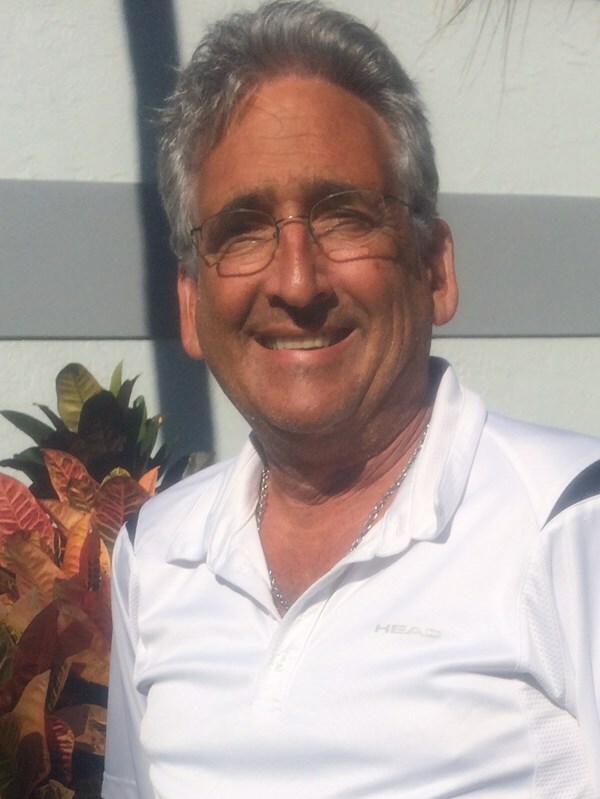 Between Colorado and Michigan, Must received several Coach of the Year honors, and in 2010, he was inducted to the Michigan High School Tennis Coaches Hall of Fame.